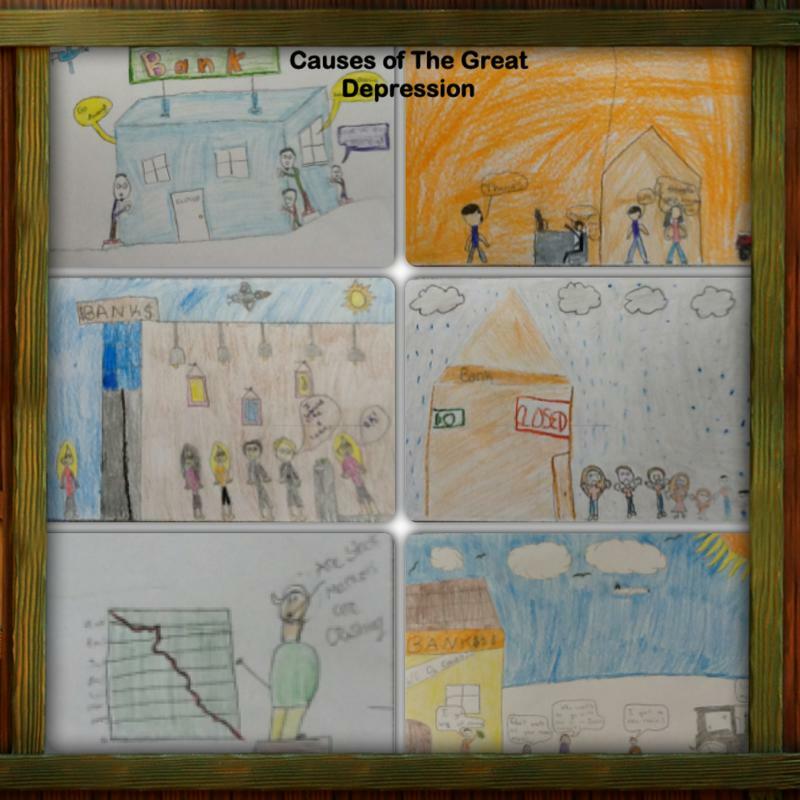 Check out RamsaysClass YouTube Channel to see our book trailers and more! Iste 2011 in Philadelphia Slideshow: RamsaysClass’s trip from Birmingham, Alabama, United States to Philadelphia, Pennsylvania was created by TripAdvisor. See another Philadelphia slideshow. Create your own stunning free slideshow from your travel photos.